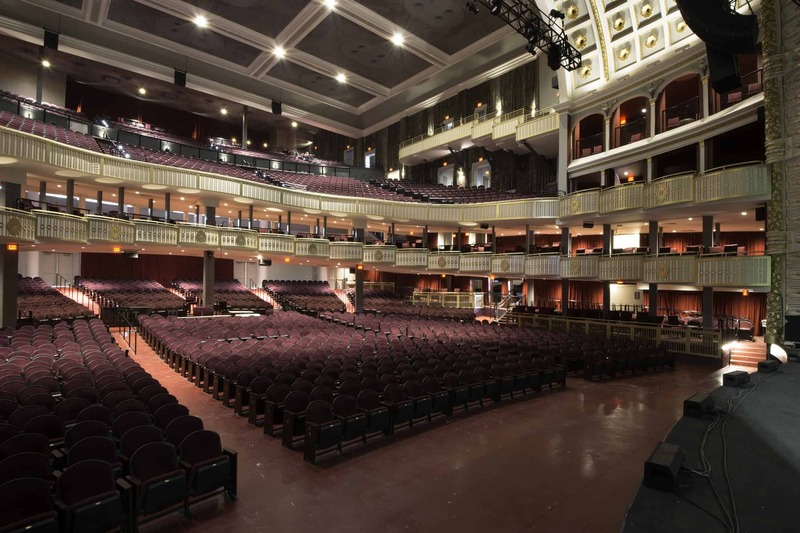 Opened in 1908 by legendary opera man Oscar Hammerstein, what was originally known as the Philadelphia Opera House was one of the grandest performance spaces ever constructed in the city. After 1910, when the building was acquired by the Metropolitan Opera of New York, it became known as the Met. Unfortunately, opera soon began to decline in popularity and the building eventually became used as a vaudeville theatre, boxing ring, and a church. In more recent years, the building suffered greatly from a lack of maintenance, resulting in serious damage to many if its ornate interior finishes. 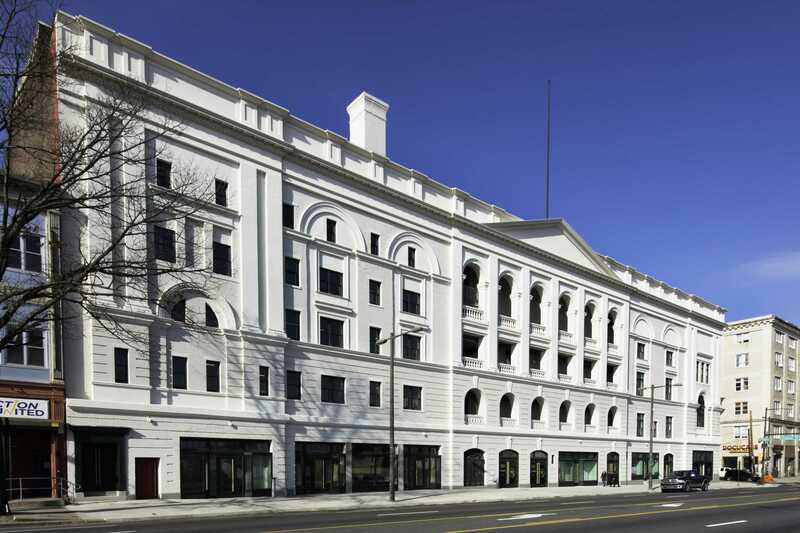 Luckily, the building retained enough of its former grandeur to attract new investment beginning in 2015. 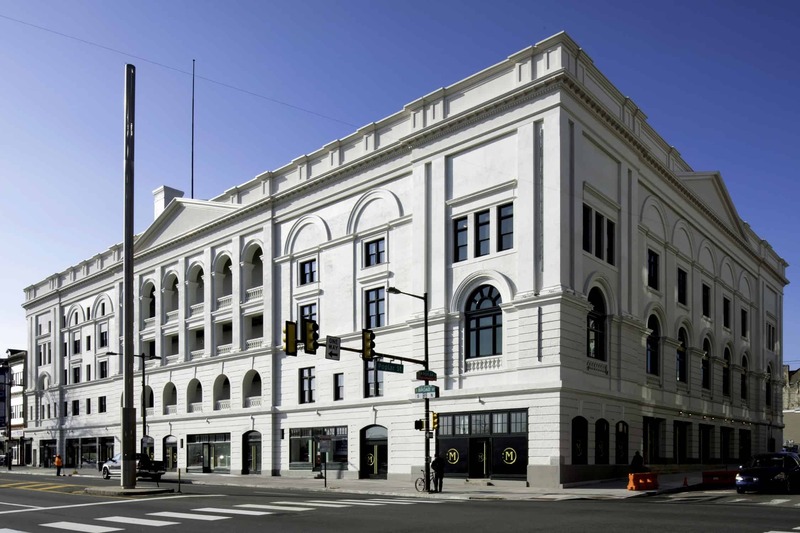 Working with EB Realty Management, Powers & Company guided the complete rehabilitation of the National Register-listed building through the Federal Historic Tax Credit process. 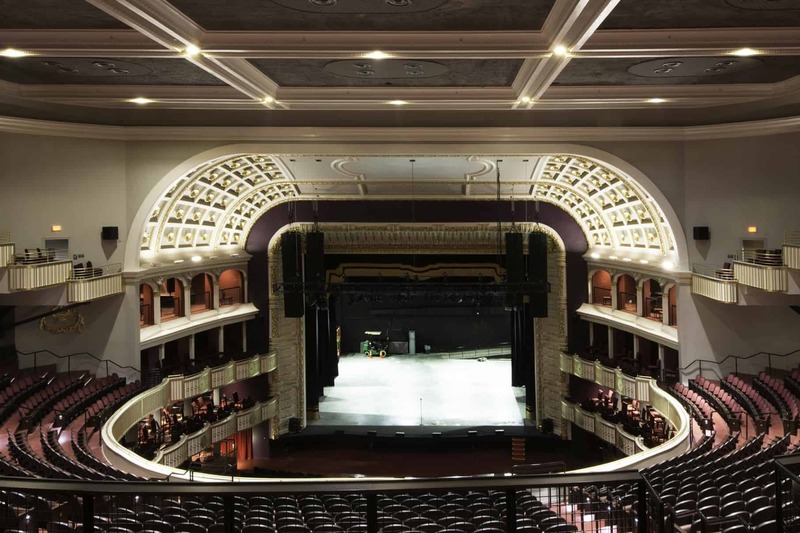 As part of the project, which transformed this local landmark into a Live Nation concert venue, Powers & Company advised the owner and design team on critical decisions regarding all aspects of the work, including exterior masonry treatments, the installation of historically appropriate windows, and the repair and replacement of ornate plasterwork within the auditorium. 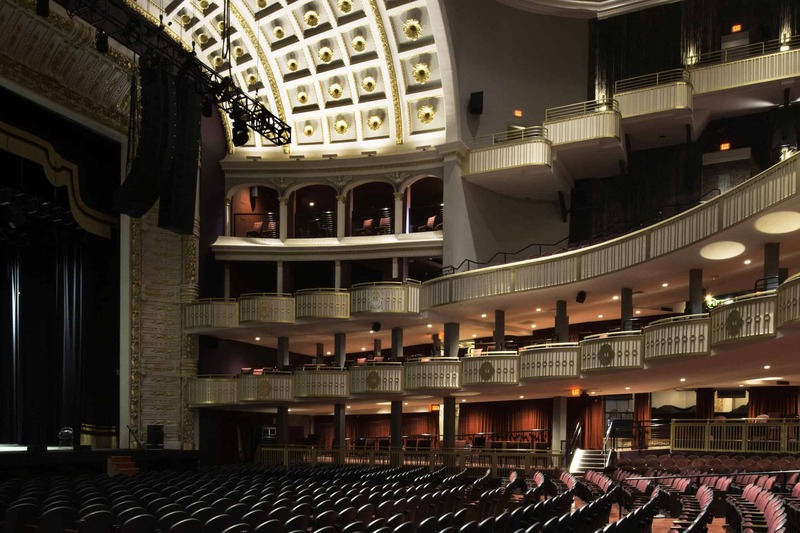 Thanks in part to the historic tax credit, this monument to the performing arts has been given new life and once again stands as one of Philadelphia’s premier venues. The Met re-opened in December of 2018 with a performance by Bob Dylan.